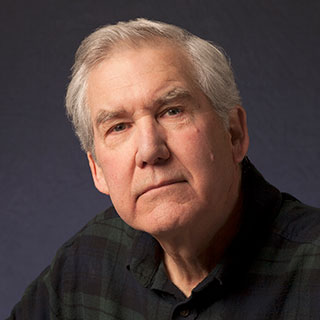 Pittsburgh native Mark Perrott has worked as a professional photographer for the past fifty years. In addition to his commercial work, which includes portraiture and photography for annual reports, Mark has lifelong, made photographs that document Pittsburgh’s citizens, and its rich industrial landscape. In the early eighties, he gave special attention to the life and death struggle of “steel” in the Mon Valley, with a special focus on Pittsburgh’s Jones and Laughlin steel mill and its Blast Furnace Department, informally known as “Eliza.” Photographs from this project were used to create the book Eliza, published in 1989, by Howell Press. He went on in 1999 to publish Hope Abandoned, a four-year investigation of Eastern State Penitentiary, located in Philadelphia, Pennsylvania. 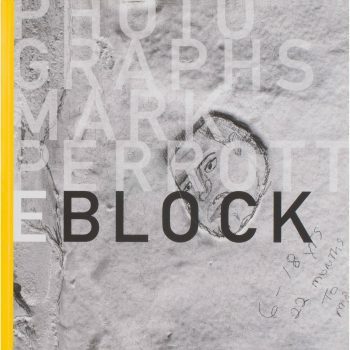 In 2013 he published his third book, E Block, an extended photo essay of Western Penitentiary.